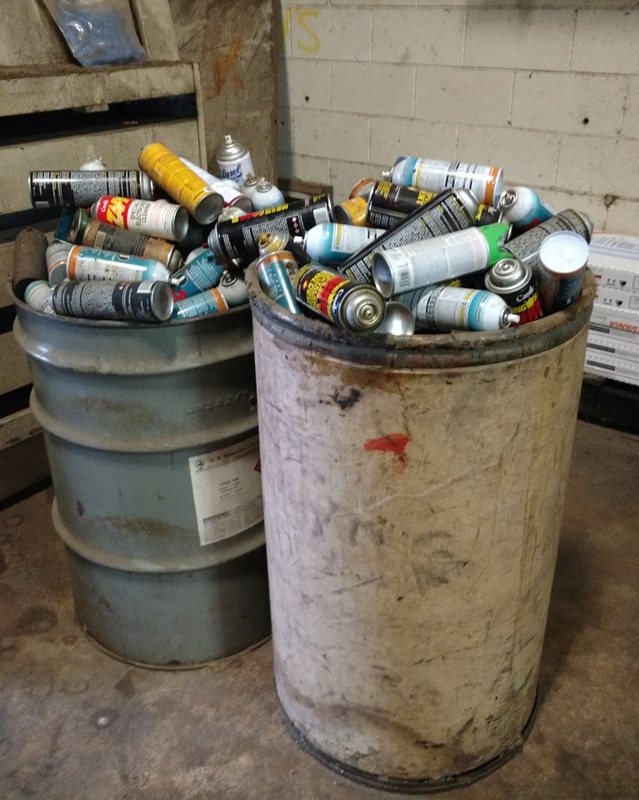 The Minnesota Pollution Control Agency has extended its compliance deadline for one important change to its policies regarding management of spent aerosol cans and gas cylinders. Historically, the MPCA had elected not to take enforcement action against hazardous waste generators who empty aerosol cans and cylinders by releasing pressure into the atmosphere, including those who puncture cans with equipment fitted with carbon or other filtration systems to capture vapors. The agency considers this “abandonment” of hazardous waste, which is prohibited. The MPCA had planned to change its enforcement policy as of January 1, 2017. which would require generators using such equipment to find an alternate means of handling aerosol cans and cylinders. The agency recently announced that it has extended this change to enforcement policy until January 1, 2018, to allow facilities more time to modify their practices, if needed. Minnesota is one of only a few States that allows aerosol cans and gas cylinders to be handled as though they were universal wastes, although they are technically not regulated as universal wastes under State and Federal rules. MPCA has established some minimum requirements generators must comply with to take advantage of this policy.